Ok so this post is super late but better late than never right? 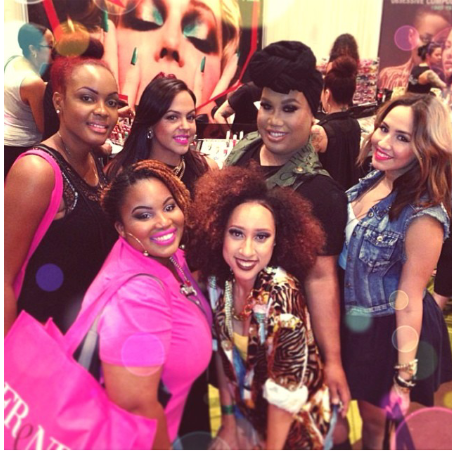 On Sept 28 and 29 The Makeup Show Orlando took place for the second year. Check out my experience from last year here. I was extra excited for this year because I just knew it was going to be bigger and better. Last year hurricane Sandy prevented a lot of vendors from being able to come. This year I was only able to attend on the last day due to work, which I quickly found out was not enough time for me to fully enjoy the show. There were way more vendors and way more patrons. I didn’t get a chance to check out any seminars and I didn’t take many pictures. I was super focused on buying specific things for my kit. 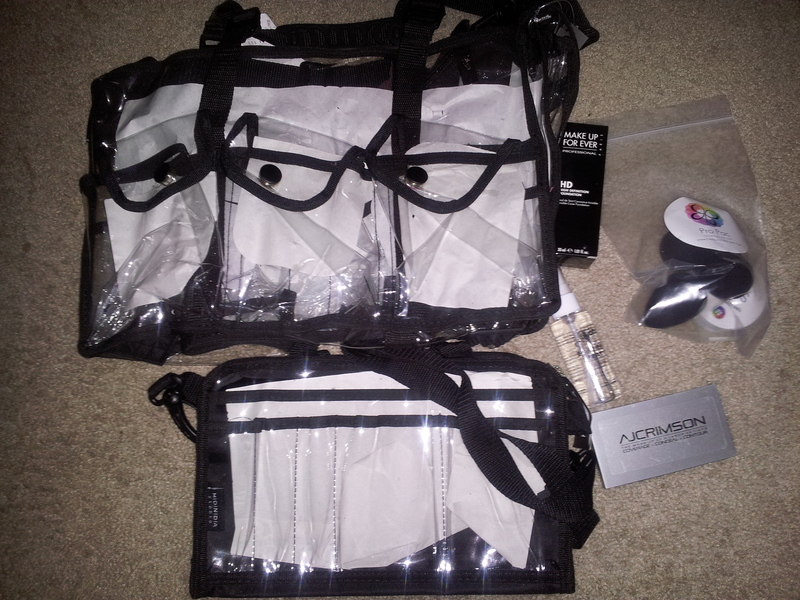 The #1 thing on my list to buy was a Zuca backpack and they weren’t even there! That was my only huge disappointment with the show. The #2 thing on my list was the AJ Crimson CCC palette which I was able to get thanks to my girl Lerenda who made sure I got it. I really wanted to focus on things I really needed for my kit. Overall it was awesome to see the growth from just 1 year and I know next year it will be even bigger. 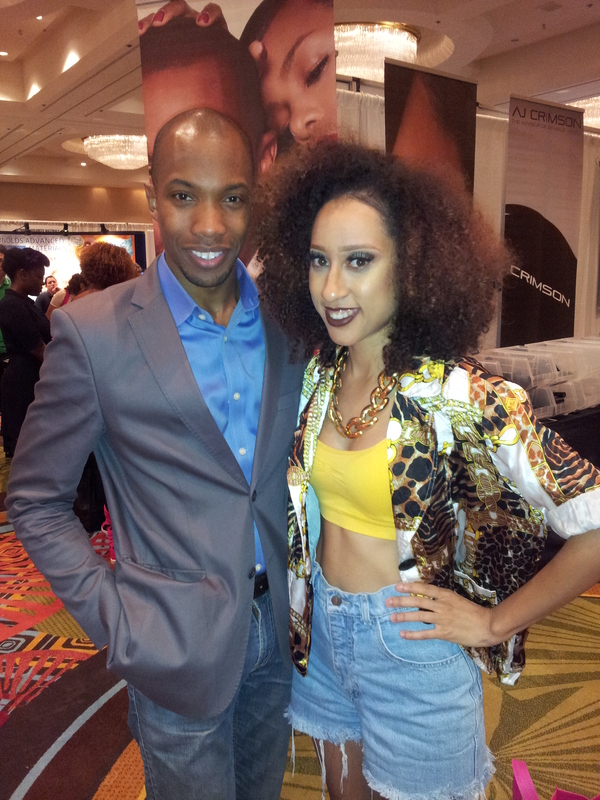 James Vincent and I! Such a humble guy! 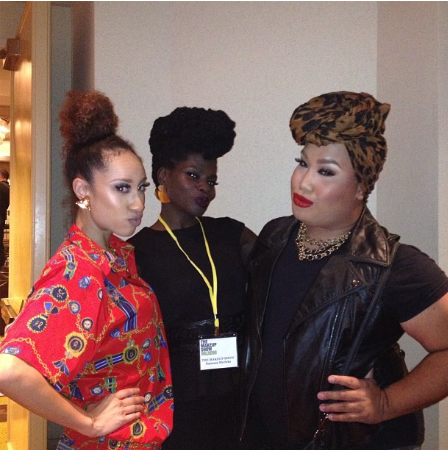 Serving a “Patty Pout” with Danessa Myricks and my boo Patrickstarrr! 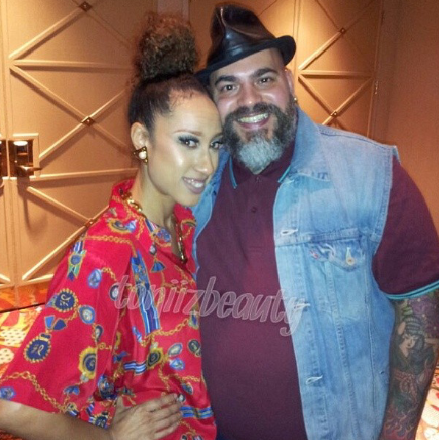 Met celebrity makeup artist Renny Vasquez finally! 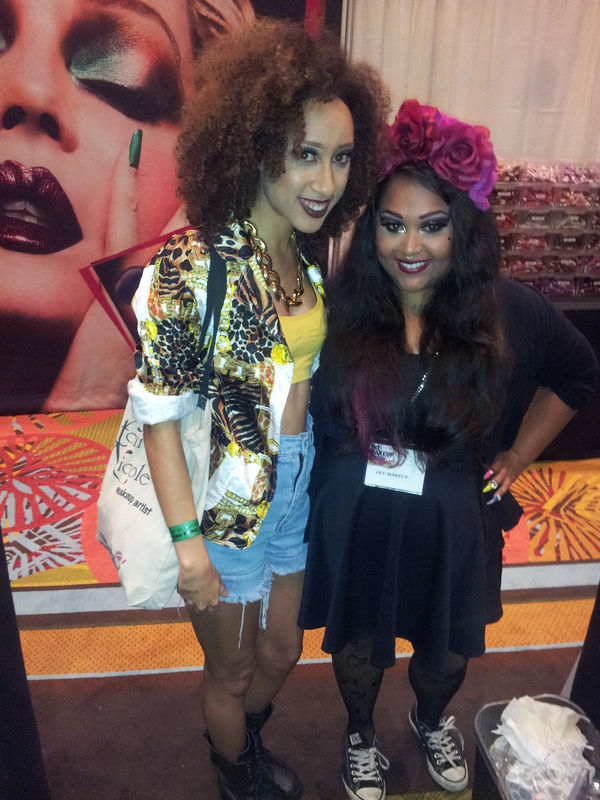 One of my fave celebrity makeup artists AJ Crimson! 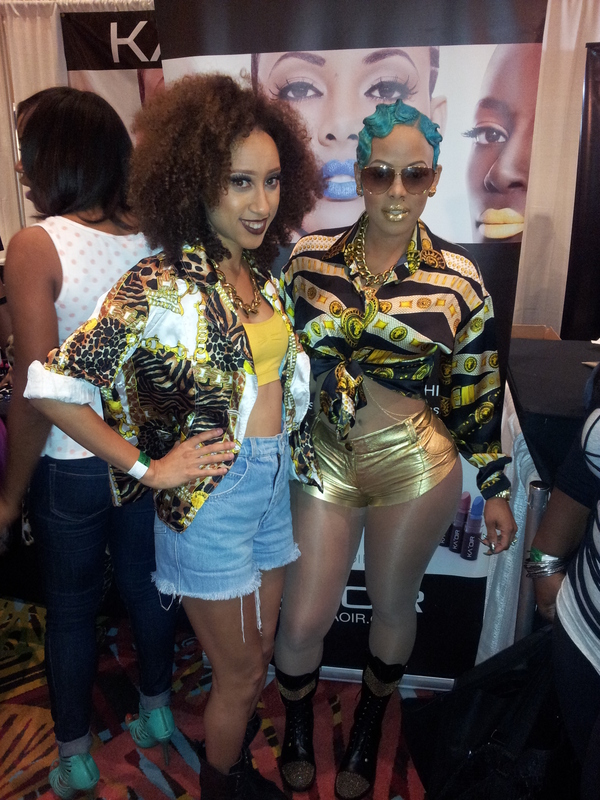 Keyshia Ka’oir was serving face! 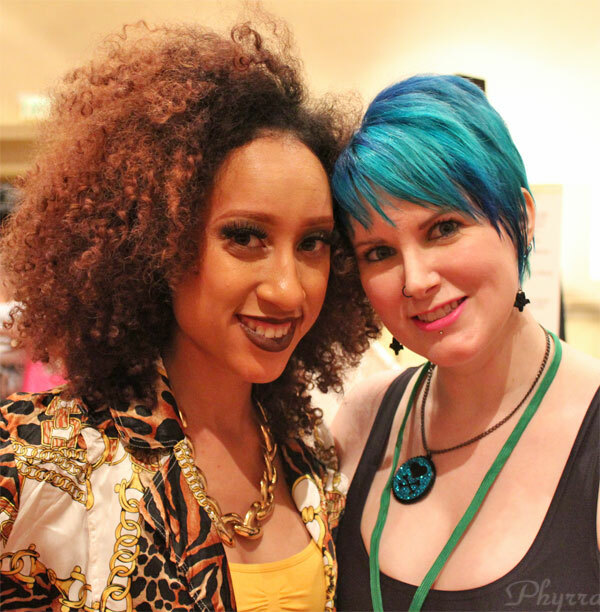 Met Queen of Blending finally! She is sooo cute! Crystal Wright is hilarious! I gotta take her class! Me and some of my coworkers enjoying the show! Stayed under budget (so proud of myself). These are the only goodies I bought. 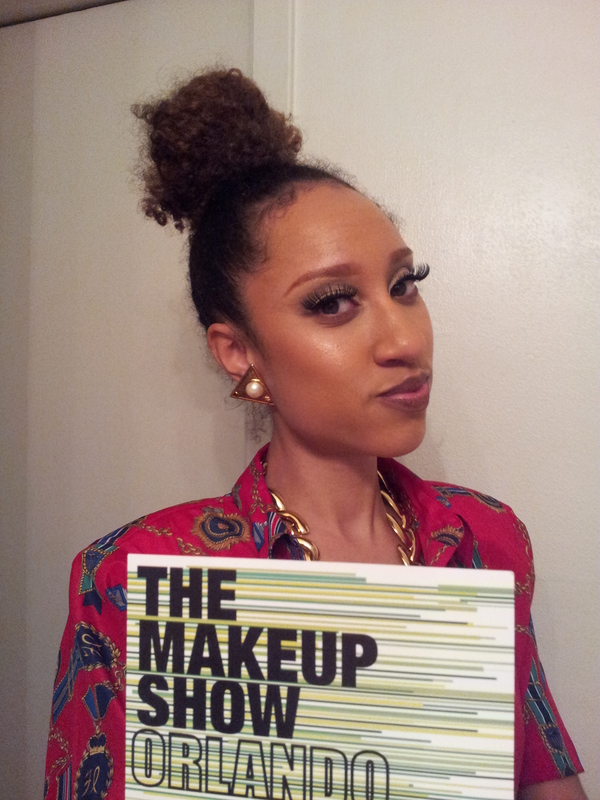 Tags: 2013, orlando, the makeup show. Bookmark the permalink.